Lejay Lagoute Apricot Brandy Flavoured French Liqueur is a popular Liqueurs available from DrinkSupermarket.com in 70cl to buy online. 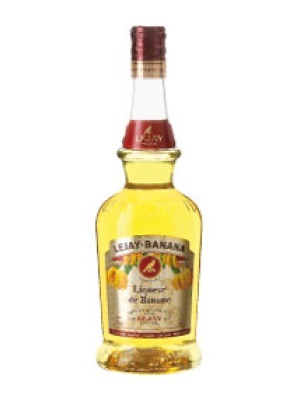 Visit DrinkSupermarket.com for the best price for 70cl of Lejay Lagoute Apricot Brandy Flavoured French Liqueur or compare prices on our other Liqueurs products. Apricot brandy liqueur made in the old traditional method by Lejays master distiller. The intenseness of this fruity liqueur will first strike you with its fruity aromas and then surprise you with its fruit-stone flavours that are typical of apricots. Where to buy Lejay Lagoute Apricot Brandy Flavoured French Liqueur ? Lejay Lagoute Apricot Brandy Flavoured French Liqueur Supermarkets & Stockists. 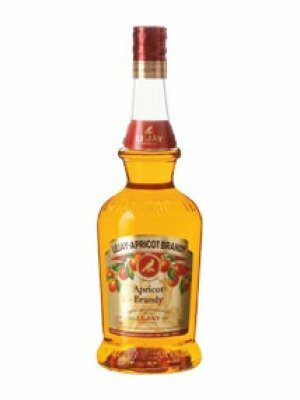 You can buy Lejay Lagoute Apricot Brandy Flavoured French Liqueur online in most retailers and find it in the Liqueurs aisle in supermarkets but we found the best deals online for Lejay Lagoute Apricot Brandy Flavoured French Liqueur in DrinkSupermarket.com, TheDrinkShop, and others. Compare the current price of Lejay Lagoute Apricot Brandy Flavoured French Liqueur in 70cl size in the table of offers below. Simply click on the button to order Lejay Lagoute Apricot Brandy Flavoured French Liqueur online now.